May 26th, 2017 by Krista Lofgren in Big Fish News. Game studio Liftoff Labs was created by Big Fish Games to dive into the brand-new field of virtual reality, experimenting freely and figuring out how to build great VR games. What most people don’t realize, is the first game idea you have isn’t typically what you end up developing, and games usually go through multiple iterations until a dev figures out what works. We totally lucked out here. Our very first attempt at making a pick-up-and-play VR game has been met with a great response. But it was still a steep learning curve. So, this is what we learned while exploring the stretches of the universe in developing Moonshot Galaxy. It was important that we designed a game from the ground up that was 100% for VR. It’s harder to take games that were designed for flat screens and port them to VR because of the many control concerns to consider. Also, running smoothly is absolutely essential. If your game was designed for a flat screen at 30fps, you’re going to have a hard time rendering to two separate eyes at 90fps, if it’s even remotely possible. When your framerate drops, your players get sick. In VR you have to focus on making incredible worlds that encourage full immersion, while maintaining realistic movement patterns. One of the most interesting things about designing for tracked controllers is that you can do everything physically in the space. Often when we’re looking at adding something new, we’ll step back from our usual game developer headspace and think, “how would we accomplish this in real life?” For example it’s way more satisfying to reach out and punch a button in VR than it is to look at it and tap a physical button on the controller you’re holding. 3. 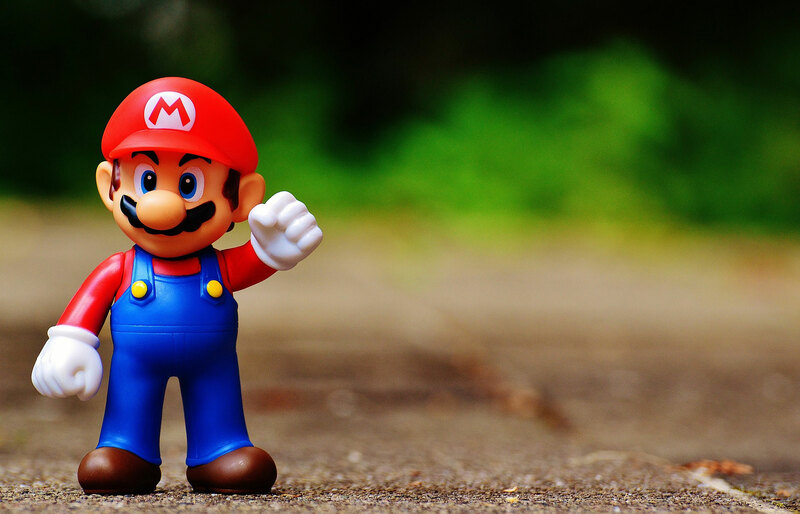 Publishing – Holy technical requirement checklist, Batman! As a casual game developer we’ve never really published on a core platform before. With this first venture into getting a game ready for the PlayStation®VR there were a LOT of things to keep track of. One of the pleasant surprises was that Sony’s developer relations team was pretty phenomenal. They helped guide us through the process, and gave us the same love and attention as if we were making a core game. This was encouraging and helped us feel good about bring our game to that platform. The first iteration of the game launched as Galaxy Golf, which seemed like a fun and catchy name, initially. From customer feedback, we quickly discovered it gave an unrealistic impression of the actual game. We collected comments, reviews, and conducted a VR player survey. The results were pretty consistent, in that the brand generated an assumption that the game would simply be “Golf in Space”. It’s not. The game is really more of a physics puzzler, so in response, we chose a brand more aligned and true to the experience, which wouldn’t deter people who would have otherwise enjoyed the game. Moonshot was born out of a number of brainstorming sessions and a customer survey. There were some great puns tossed around, but we all feel really good about landing on Moonshot Galaxy. Coming from a casual gaming space, we had to find out who our new players would be. VR users are early adopters who are willing to spend more to try out and keep up with technology. They’re willing to overlook the lack of content, but they expect high quality games that will really show off VR, so they can share it with family and friends. Once you’ve created a good game, these are the people who will faithfully promote and share it with the world and expand the VR market. This has been the case for us and most of our success definitely comes from the enthusiasm of our fans. There you have it! 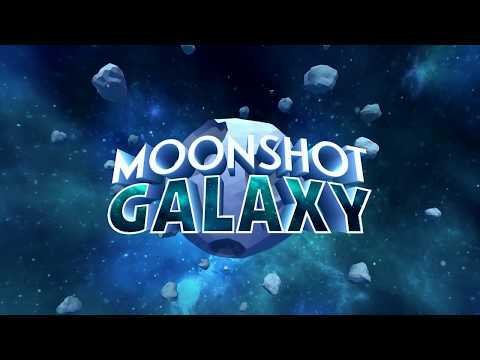 We’ve learned so much in the development of Moonshot Galaxy and we’re SO excited to share it with the world! And we’re also excited to take everything we learned and apply it to our next game. We hope some of this was helpful for you as well! Have you had a chance to try VR yet? What are your thoughts?